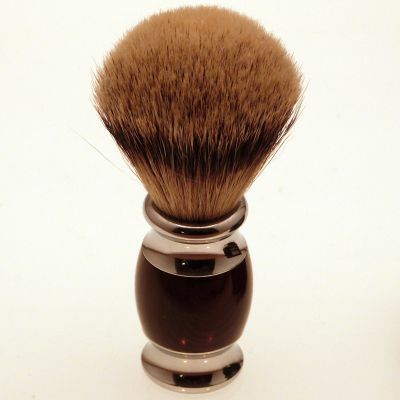 Premium silvertip badger shaving brush with stylish resin and chrome handle. Dark badger hair shaving brush with stylish resin and chrome handle. 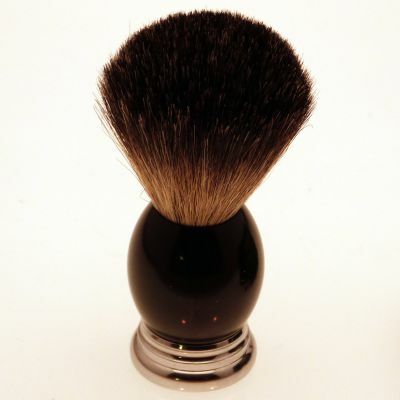 Dark badger hair shaving brush with resin handle. 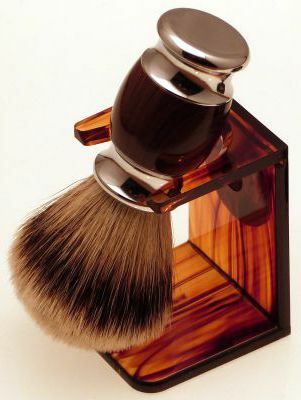 Badger and bristle shaving brush with stylish resin and chrome handle. 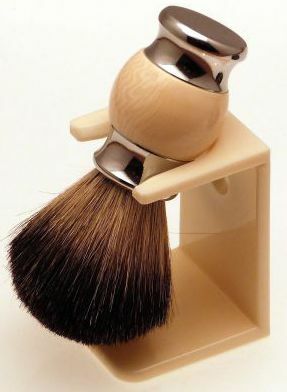 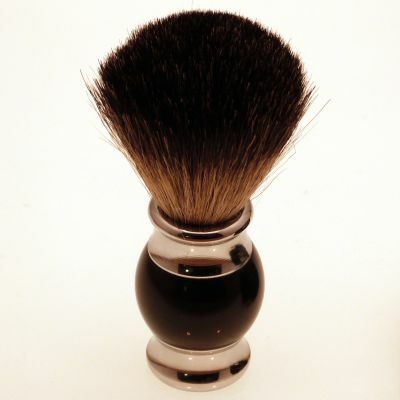 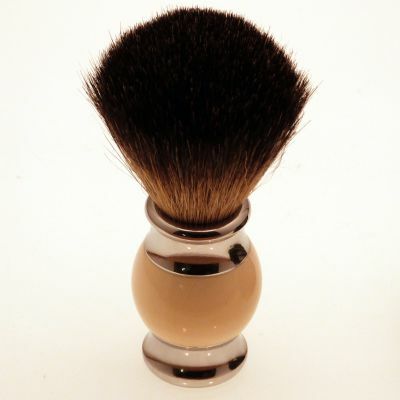 Premium Silvertip badger hair shaving brush & stand. 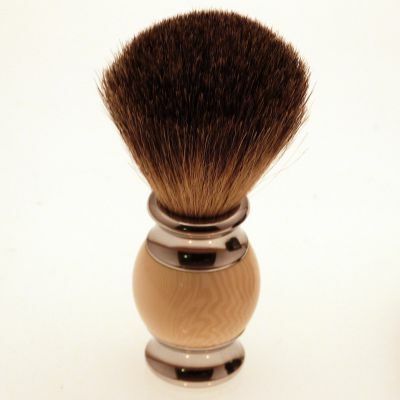 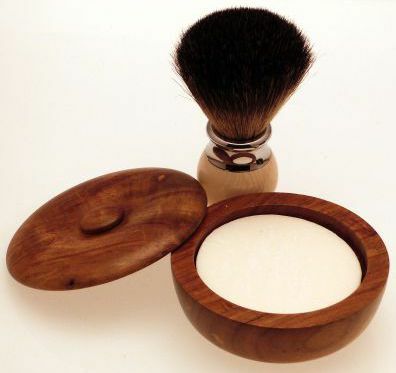 Premium Silvertip badger hair shaving brush with wooden bowl & soap. 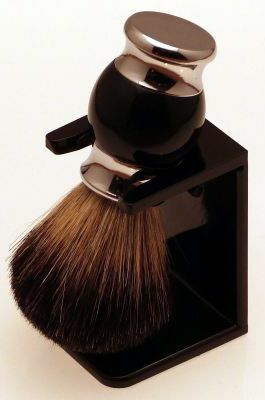 Popular dark badger hair shaving brush & stand. 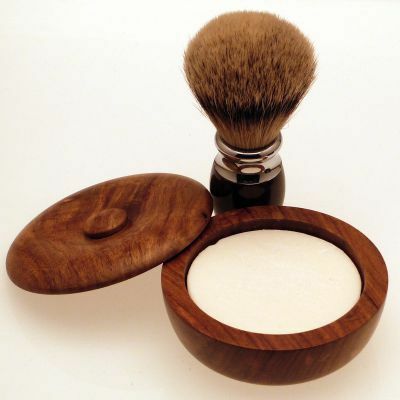 Dark badger hair shaving brush with wooden bowl & soap. 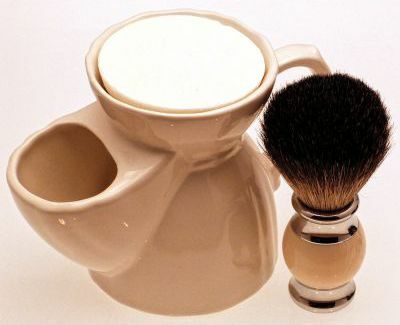 Dark badger hair shaving brush with traditional mug & soap.